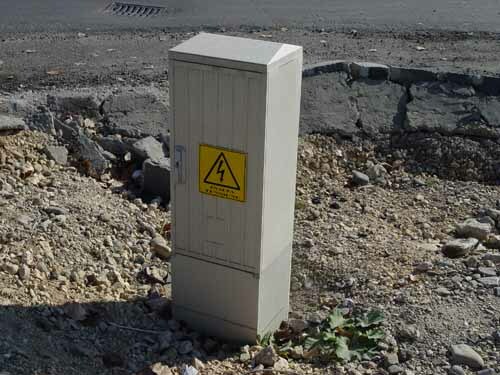 whose main activities are the design, construction and mounting, and the repair of electric installations, the distribution and use of electric energy for the field of 0,4÷20÷110÷400 kV tensions, including public lighting. 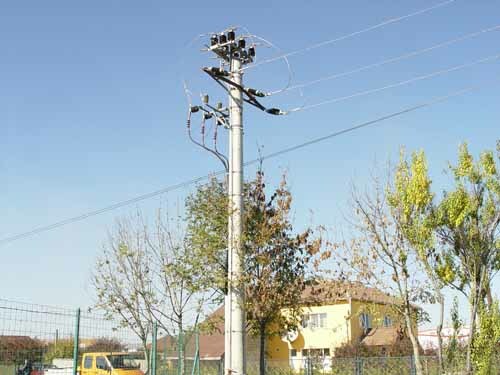 The production and use of electric energy in Romania began during the late 19th century. In 1873 a temporary electric illuminator was used in Iasi. 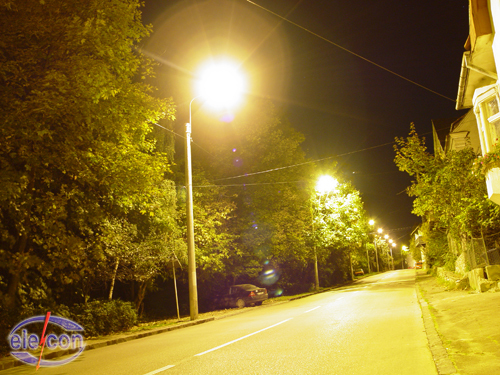 The first extended street lighting system in Europe comprising 731 lighting fixtures was accomplished in Timisoara in 1884. Electric power was used in oil extraction for the first time ever in 1897 in Câmpina. The General Gas and Electricity Company was set-up in Bucharest in 1906. Transilvania Electric Company was set-up in Sibiu in 1924. 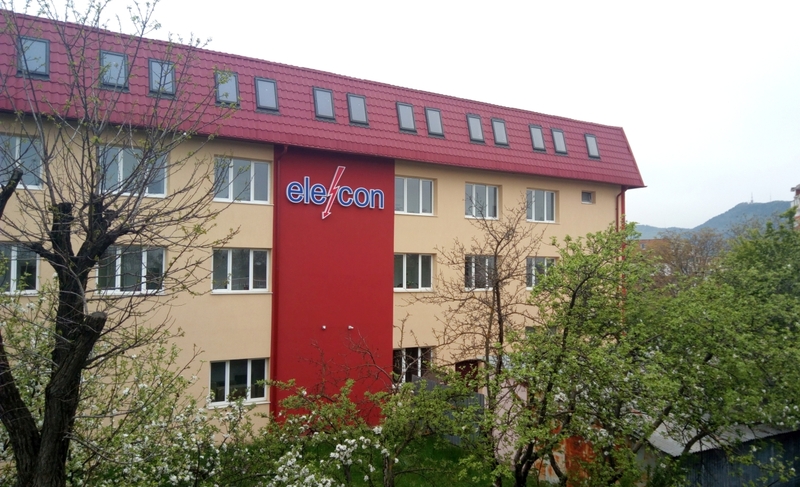 The Electric Network Enterprise was set-up in 1949. It had specialized units that provided especially investment works in the field of electric networks.